Just seven weeks after taking flight from Winnipeg, NewLeaf has announced it will stop offering some flights from the city. ​The discount airline said today it will temporarily halt all flights from Winnipeg to Victoria from November to the middle of December, but company spokeswoman Julie Rempel said all other flights will continue to run. The company said it is putting service on hold for that time period while it reviews consumer demand. It is also temporarily grounding flights in Regina, Saskatoon, Kamloops and Victoria. Rempel said the company is halting flights from Winnipeg to Victoria due to low consumer demand. "We're just readjusting," she said. NewLeaf first started flying out of Winnipeg after several delays on July 25th. The Winnipeg-based company was supposed to start flying in January, but those plans were put on hold when the Canadian Transportation Agency (CTA) launched a review into licensing requirements of indirect air service carriers like NewLeaf. 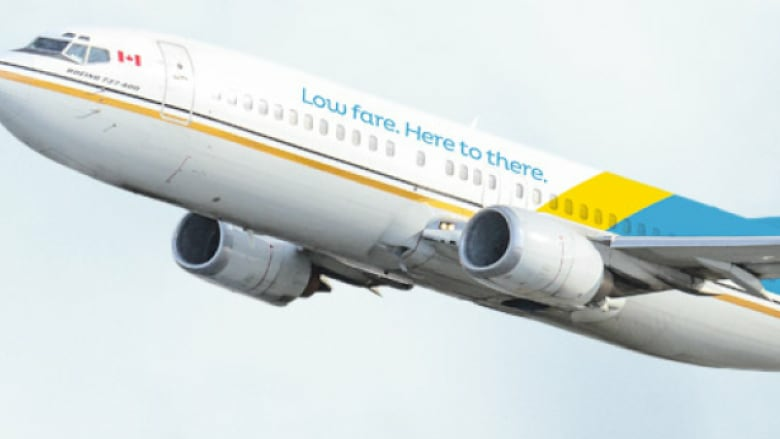 NewLeaf doesn't have a traditional airline licence and is instead a travel intermediary, which re-sells flights from Kelowna-based Flair Air. The CTA ruled intermediaries don't have to hold their own air licence to fly passengers.